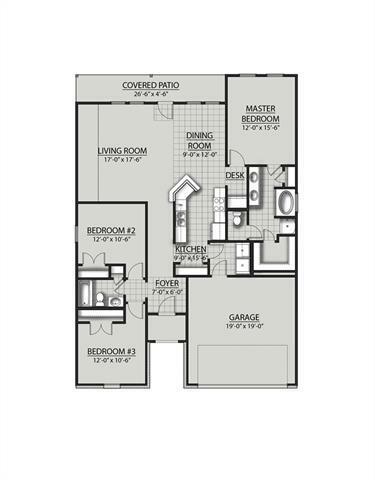 STAINLESS STEEL TIER 1 ELECTRIC APPLIANCES AND FULL SOD INCLUDED!!! BRAND NEW CONSTRUCTION AND ENERGY SMART HOME! 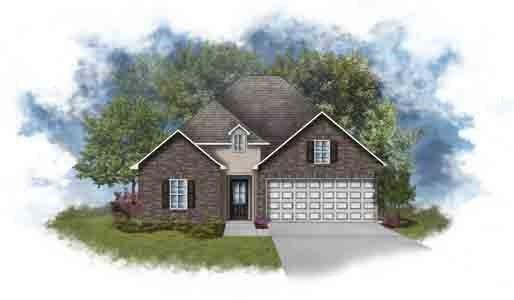 DSLD HOMES' LACROSSE III B PLAN OFFERS A 3 BEDROOM, 2 FULL BATH OPEN AND SPLIT FLOOR PLAN WITH A COMPUTER NOOK. SPECIAL FEATURES INCLUDE: 3CM FULL SLAB GRANITE COUNTERTOPS IN BATHS, BEAUTIFUL BIRCH CABINETS, CERAMIC TILE FLOORING IN WET AREAS, TANKLESS WATER HEATER AND MORE! Listing provided courtesy of Rachel Stevens of Stoneridge Real Estate.